Ordinary people. Unspoken desires. An unthinkable love. Fed up with her daily routine, Ning takes on a new job at a furniture shop. There, she gets the opportunity to get away from her indifferent husband Jarot for a couple of days, having to deliver a sofa with her colleague Mur. Driving on windy roads up the mountains to the remote village where the client lives, a delicate love story evolves between the two. Meanwhile, left-behind Jarot is trying to figure out the meaning of the word “husband” while watching the matchmaking programs on TV. Born in 1983, Yosep Anggi Noen studied Communications of Socio-Politics Faculty of Gadjah Mada University in Yogyakarta, Indonesia. He was selected to participate in Asian Film Academy in Busan. "Blossom" is a script that was produced in Korea and screened at Busan International Film Festival. Anggi has made a few short films and documentaries. 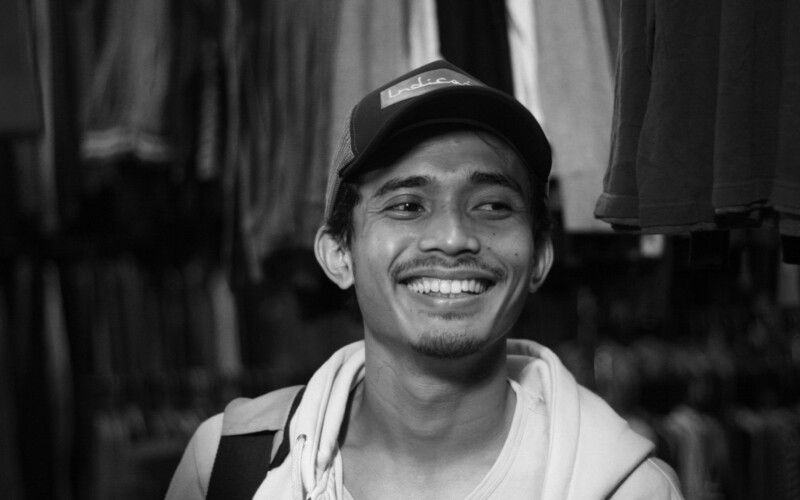 He manages Limaenam Films, an independent production company in Yogyakarta. 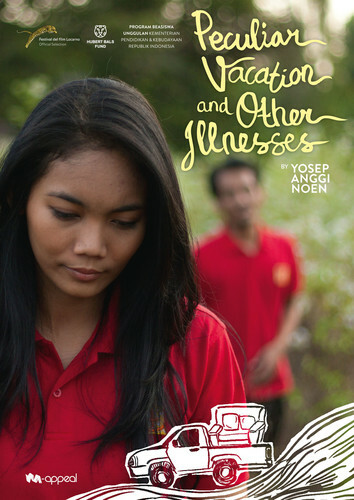 Vakansi Yang Janggal dan Penyakit Lainnya is his first feature film.